This month's theme for The Nail Challenge Collaborative is stripes. What is a month of stripes without zebra stripes?? 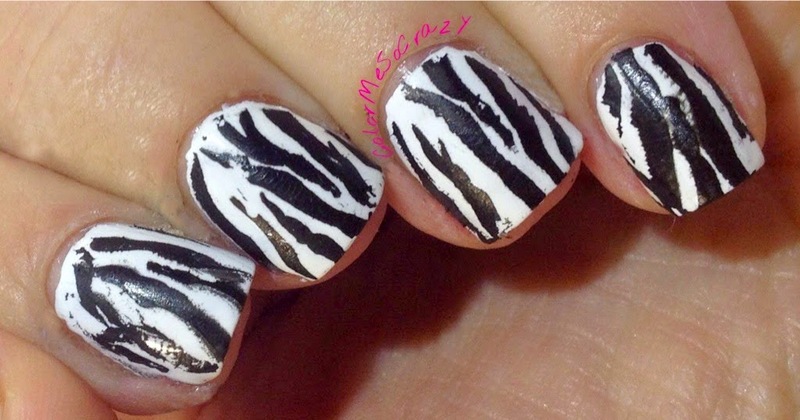 I decided to kick off this month with a little animal print!! I wanted to get creative this month because stripes can get boring quick, but I am going to make an honest effort to make them fun!! 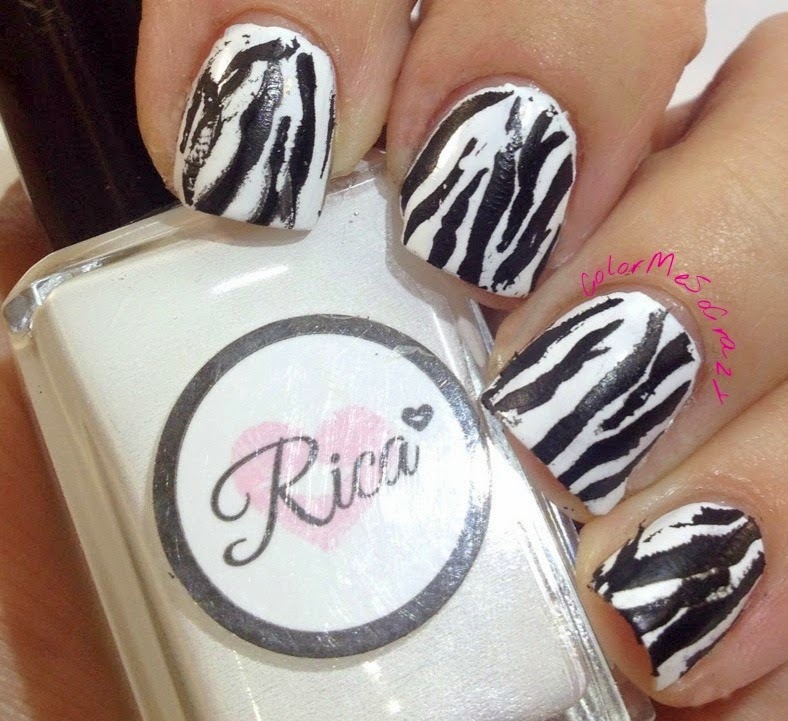 Zebra stripes, that's pretty creative, huh?? Well, I thought so! 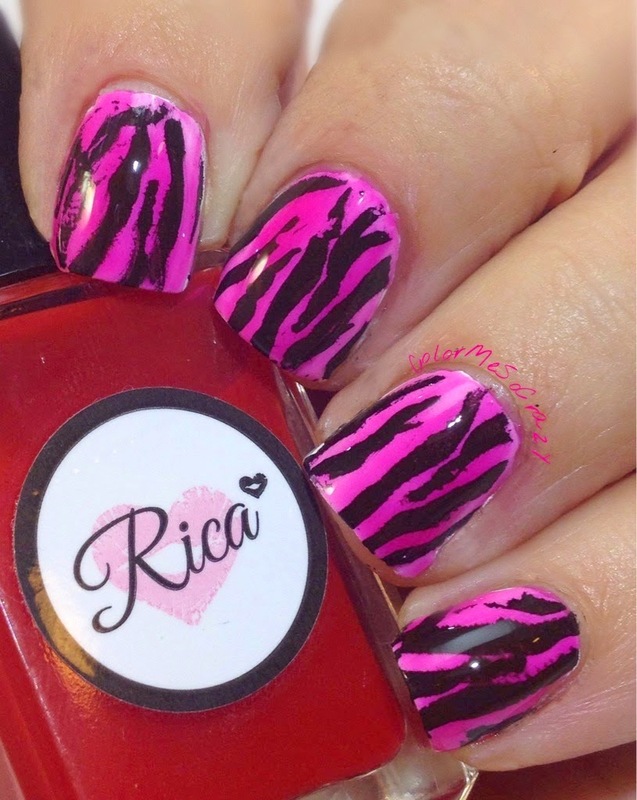 To throw in that extra pizzazz, I added some Rica squishy coat on top and made a pink zebra!! What is more fun than a pink zebra?? NOTHING!! 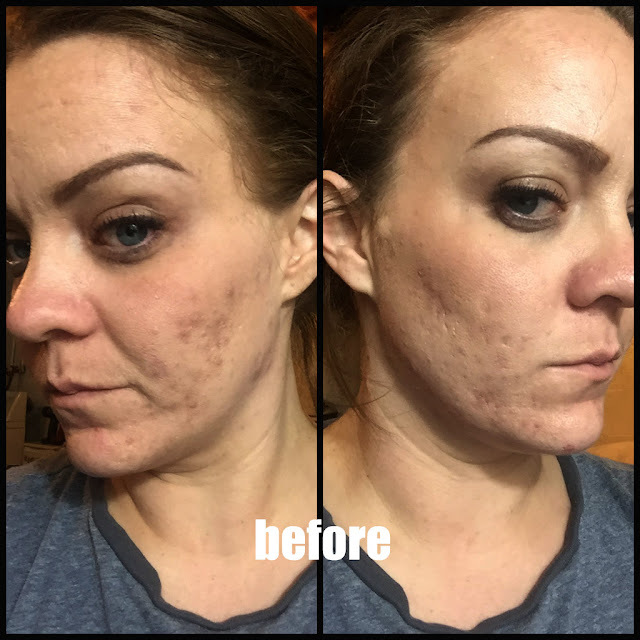 For the next design, I think I am going to do some free hand stripes and add some sparkles!